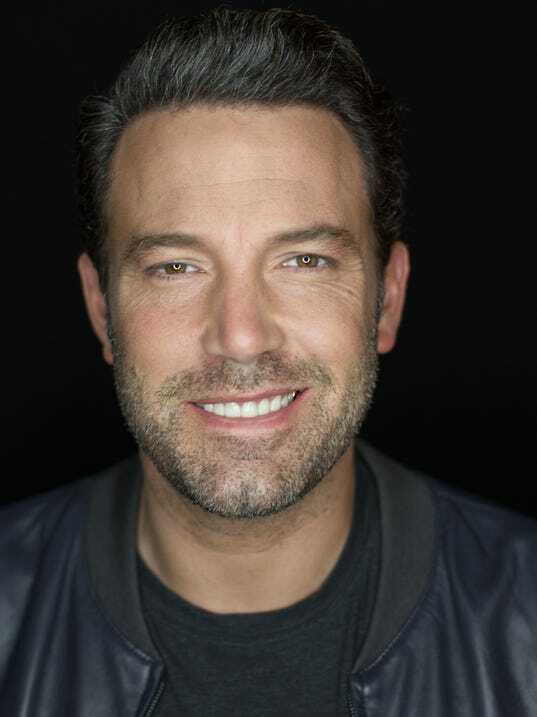 The Has-Been stars Ben Affleck as a professional basketball player who loses everything in a struggle with addiction. He tries to redeem himself by becoming the coach at his former high school. Gavin O’Connor directs from a screenplay by Brad Ingelsby.